Fraser Valley – November is MOVEMBER. No matter the shape or style of your Mo (mustache) this Movember, your face can inspire donations, conversations and real change. The bottom line is to stop men from dying young. Whether its prostate cancer, testicular cancer, or suicide from untreated mental health issues. 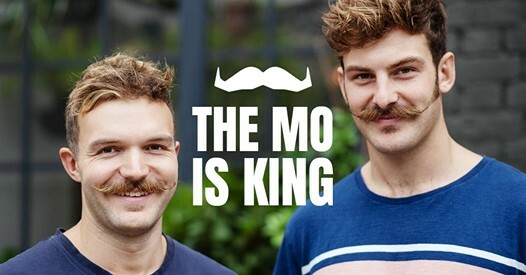 More on the Movember Foundation can be found here. The Famous Fingers Collection – Is there a finger famous enough to get you tested? We know men feel uncomfortable at the thought of having their prostates checked by a doctor’s finger. So here’s the world’s first-ever exam gloves that replicate the fingers of famous people. Be the first to comment on "Movember = Cancer, Suicide Prevention (VIDEO) NOTE Humorous And Slightly Naughty Content"